Oscar E. Lansen is Teaching Professor and Director of Undergraduate Studies of the Department of History at the University of North Carolina at Charlotte. As such, he oversees the departmental undergraduate program of nearly 400 majors and 100 minors. In addition, Oscar directs the Department’s first-year program; and co-coordinates the six semi-annual University graduation ceremonies. He is a member of the Honors Faculty (and former Chair of the Honors Council), the Academic Integrity Board; and the Faculty Council. Oscar holds an affiliate appointment with the University’s Center for Holocaust, Genocide, and Human Rights Studies. Oscar’s scholarly interests lay in Dutch Holocaust History and in the pedagogy of history and teaching. As a scholar of the Holocaust, Oscar researches the plight of Jewish refugees to Latin America; in particularly Dutch-Jewish relations in the Netherlands and its overseas territories in the West. He has published on various aspects of the Holocaust in Dutch, English, and Spanish language journals; and participated in continuing scholarly exchanges – including appearances as Dutch national radio and most recently at Yad Vashem’s School for International Holocaust Studies in Jerusalem. Oscar recently completed a Holocaust Education Foundation Grant to make Shoah education more widely available to college students. This coming year, he will serve as a staff historian on a Second Generation Holocaust Survivor testimonial project to preserve the familial eyewitness narrative. As pedagogue, Oscar’s interests lay in teaching the unmasterable past; and in active learning didactics. Oscar has participated as part of the Eurclio study group reviewing and assisting the national curriculae in Latvia and Malta. Most recently he completed a study on immigration, education and vision of nationhood in the United States. Beside developing experiential source/experience-driven curricula on national and local levels, Oscar has developed visual-spatial analysis strategies for large lecture classroom settings and integrated freshmen/discipline-specific skill development techniques to transition, retain, and academically accelerate potentially vulnerable student populations. At UNC Charlotte, Oscar pioneered the freshmen-only experiential learning curriculae for small and large classroom settings for general and for honors students. Currently, history freshmen co-teach his seminar on the Holocaust. 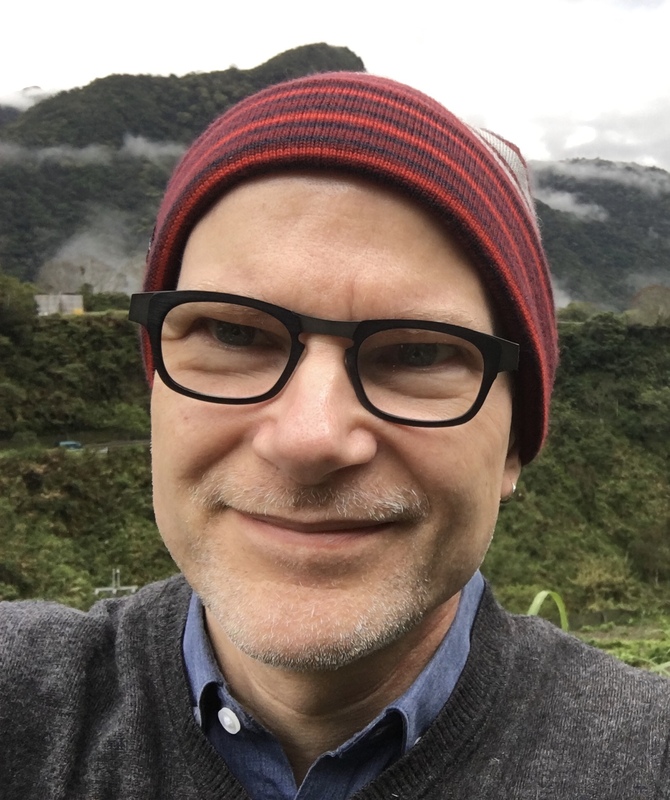 Oscar is a founding member of the Charlotte Teacher Institute, is editorial advisor to the didactical Journal Teaching History; and has given workshops and consulted on curriculae in the United States, Europe, and Asia. In addition, he serves in several leadership roles for the Advanced Placement European History exam development and reading. Oscar’s research in history and pedagogy has been supported in part by internal and external grants and fellowships. As a teacher, Oscar focuses on the impact of war and conflict on society; offering experiential topics, methods, and honors courses in seminar and large-lecture format on Children in War and Conflict; When Nations go to War; War and Peace in Modern Times; World War II; The Holocaust; Nazi Germany; Propaganda; and Teaching History. He is the co-recipient of several National Endowment of the Humanities Teaching Fellowships on minority perspectives in history, the experience of soldiers and civilians in war, and America in a global perspective. Oscar has received local and national awards for his teaching and service to education. Besides the university classroom and peer training, Oscar frequently guest-lectures in middle and high schools; as well as offers a range of community lectures. The latter have included topics like The Vietnam-American War; How to Stop a Terrorist; The Churches and the Holocaust; The Jews of Curacao; The Mind of Adolf Hitler; and When Children go to War. He assisted in creating community-university partnerships to connect Liberal Arts with the business community and provide study-abroad grants for need-based undergraduates. Oscar also tutors community college and first generation students to aid in their transition to UNC Charlotte.